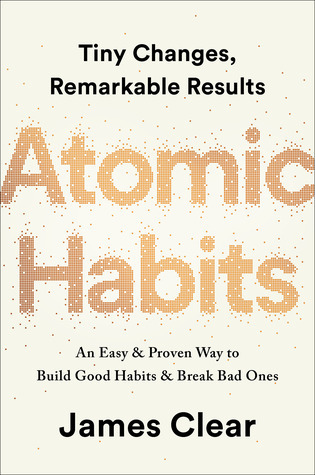 James Clear is the author of "Atomic Habits: An Easy & Proven Way to Build Good Habits & Break Bad Ones"
He writes about habits, decision-making, and continuous improvement at jamesclear.com. His website receives millions of visitors each month and hundreds of thousands subscribe to his popular email newsletter. His work has appeared in the New York Times, Entrepreneur, Time, and on CBS This Morning. He is a regular speaker at Fortune 500 companies and his work is used by teams in the NFL, NBA, and MLB.